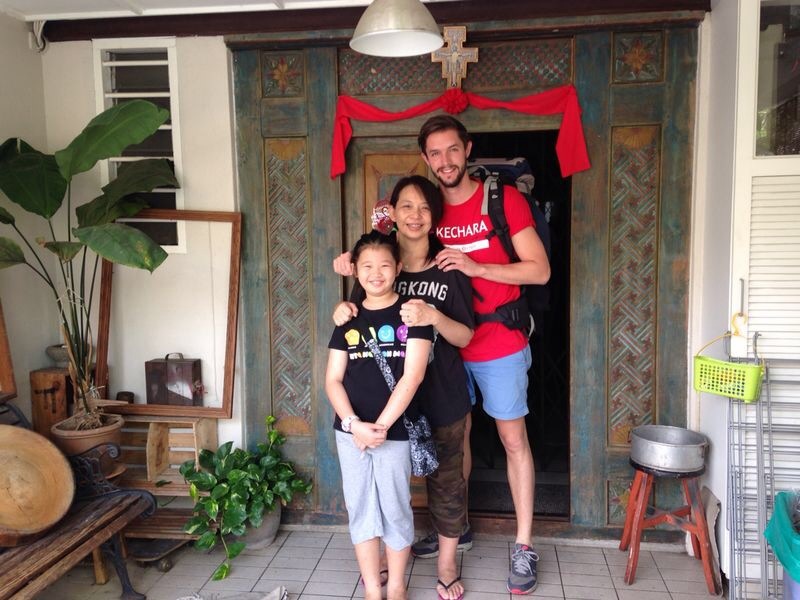 Last Thursday I started my internship at Kechara Soup Kitchen. It’s in the Golden Triangle of Kuala Lumpur. ‘Uncle Ng’ gave me a warm welcome and we started to prepare Nasi Lemak. 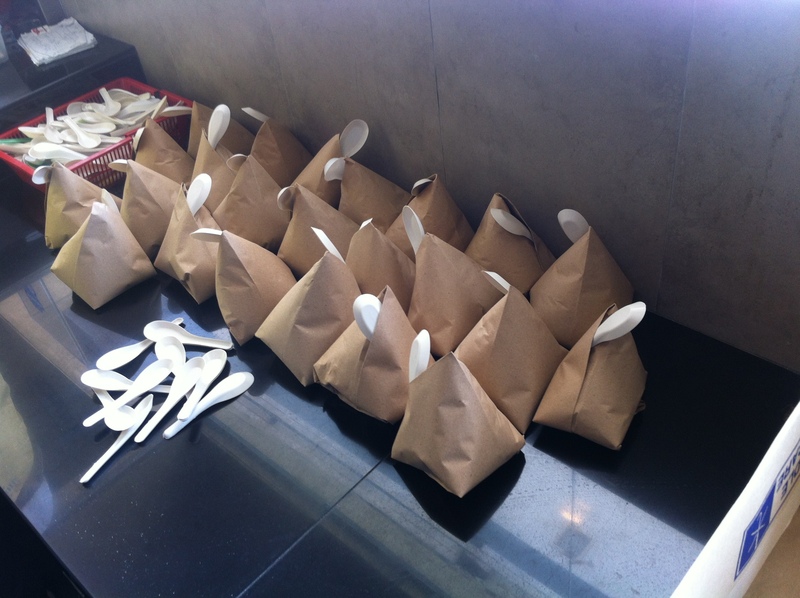 Kechara has a very smart system with recycled paper, which you can fold into a small package. You put the food inside, fold it, add a spoon aaaaaand there’s your lunch! From 11:00 untill 13:00 we opend the doors for homeless and poor people. They had a variety of backgrounds. Some were homeless, ex-con’s, drug-addicts or all together. 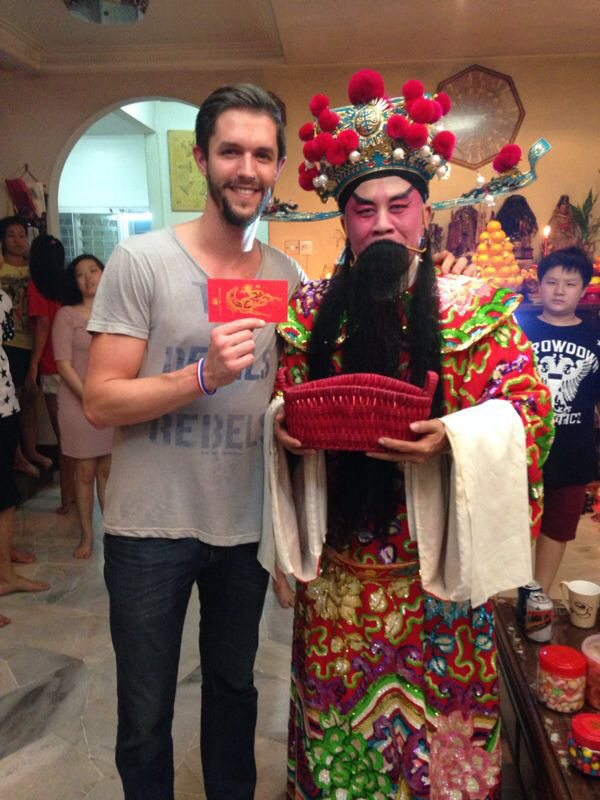 Because of the Chinese New Year we also handed out ‘Ang Pow’. An envelope with a small amount of money in it for wealth and prosperity. After day one I crossed the street with my backpack to find a taxi. At the bus stop I met up with one of the homeless guys that came to Kechara for some food earlier. My first impression was that he looked a bit aggressive. I wasn’t sure if it was a good idea to talk to him. But I decided to give him a chance. I dropped my backpack and before I know we were talking with each other for an hour. 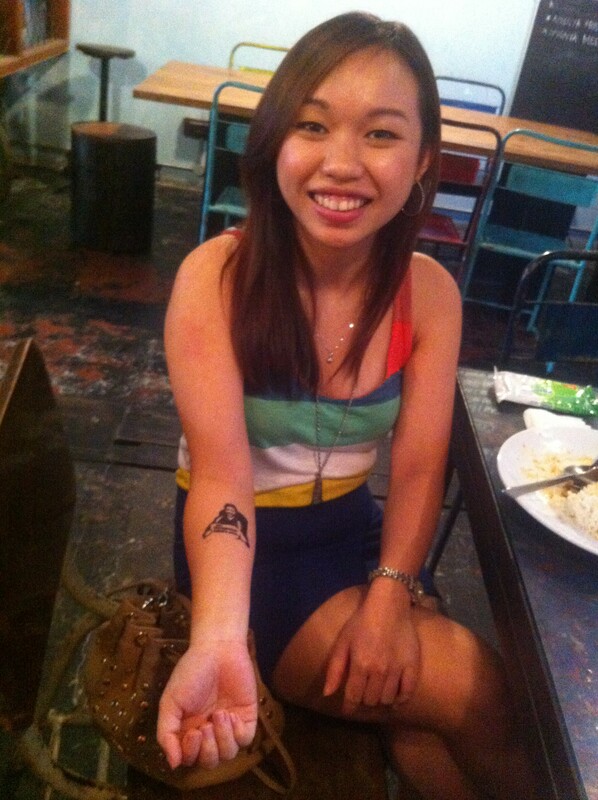 Meet: Mister Ng Beng Tatt. He’s living on the streets for 15 months now. Before that he was working as a Metro security guard. Some bad things happened in his life (I don’t want to share his whole life-story here) and then he sadly ended up at this bus stop. Besides talking about problems we also had a lot of fun. He didn’t know what a ‘selfie’ was so here I present the first #selfie of Minster Ng Ben Tatt. One of the Creative Directors at Naga DDB, Alvin Teoh, was so kind to host me for two nights at his place. It was one of the best experiences I’ve had on this trip. His family was so warm and kind. In the evening we went out for diner at a Korean BBQ restaurant. The next morning I had my personal alarm clock: 10-year-old Zoe (Alvin’s daughter). The sweetest kid ever. We started calling each other little sister and big brother. I miss her already. The second day at Kechara began with a big smile from Uncle Ng again. Together we prepared about 140 lunchboxes. Justin Cheah also showed up. He’s been working for Kechara for quite a while. Justin told me more about the work that they do. He showed me the office and explained their way of working. Besides giving food they also register homeless people in Kuala Lumpur. In an oldschool way though. They register every person with a paper form. I told him that it could be a good idea to make an app for Kechara. If they spot a homeless person they can make a picture, add the GPS-location and fill in the rest of the personal information. If they see a homeless person again it’s easy to check and add the information on the spot. Justin agreed but said they don’t have money to build something like that. So here’s a question for someone at a mobile/app building company/studio. 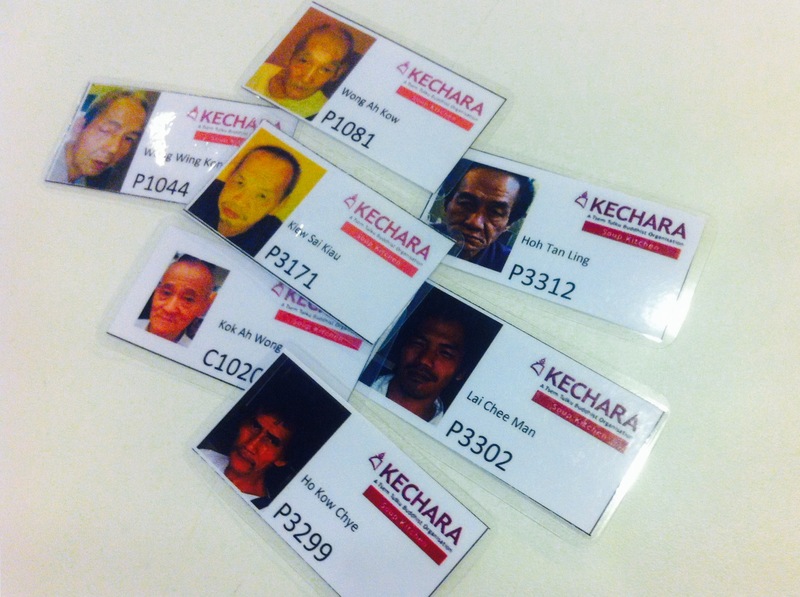 Kechara Soup Kitchen can really use your help. 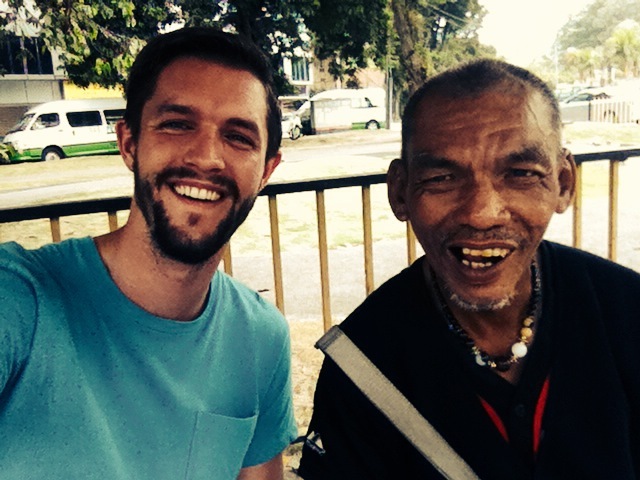 We can improve the lives of hundreds of homeless people in Kuala Lumpur. If you are able to help them out or know someone who can help please send an email to justin.cheah@kechara.com. Together we can make a change. Ribuan terimakasih (Thank you very much)! The guys from TNF were so kind to drop me at Alvin’s house. A few minutes later Zoe, Julie (Alvin’s wife) Alvin and I went to Naga DDB’s Chinese New Years Party. It was a diner at an amazing mansion. Literally a world of difference with the work I did in the morning. But it was epic. If you think that would be enough for one day, you’re wrong. My awesome Naga DDB colleague Florence invited me to the Hokkien Chinese New Year festival at her friends place. During these festivities they’re praying for wealth and prosperity. It’s a mix of fireworks, food, drinks, Ang Pow and a lot of happy people. I was the only ‘guailo’ (Chinese for ‘white guy’) so it was a one-of-a-kind experience. 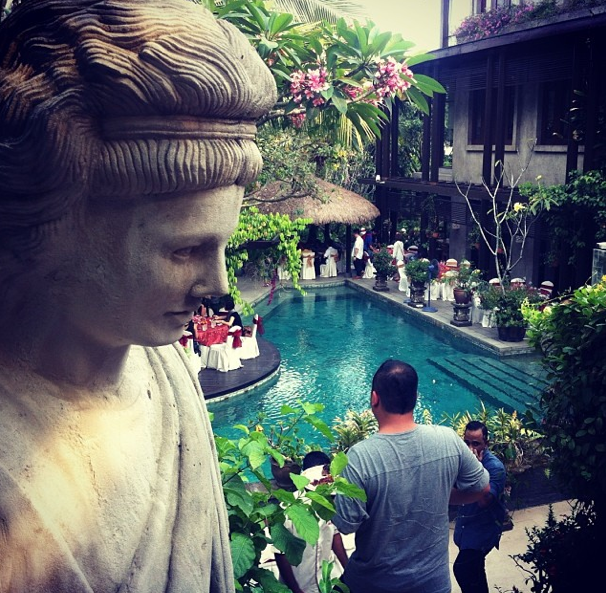 I’m writing this blogpost from my hostel in Cambodia. This Monday I will start my 5th internship. I’m going to help out 17Triggers for two days. It’s an agency that does marketing for good causes such as UNICEF and MTV Exit. Go go go! Te gek! Dit is wel heel speciaal. Super leuk om te zien wat je allemaal meemaakt! Wat een avonturen! Heel bijzonder dat je dit allemaal mee mag maken en erg leuk om te volgen! Geniet ervan! Hi mark, good to see you here in kl. I read about you before in one of kechara’s post. May god bless you for all the good deeds and wishing you all the best on your journey. 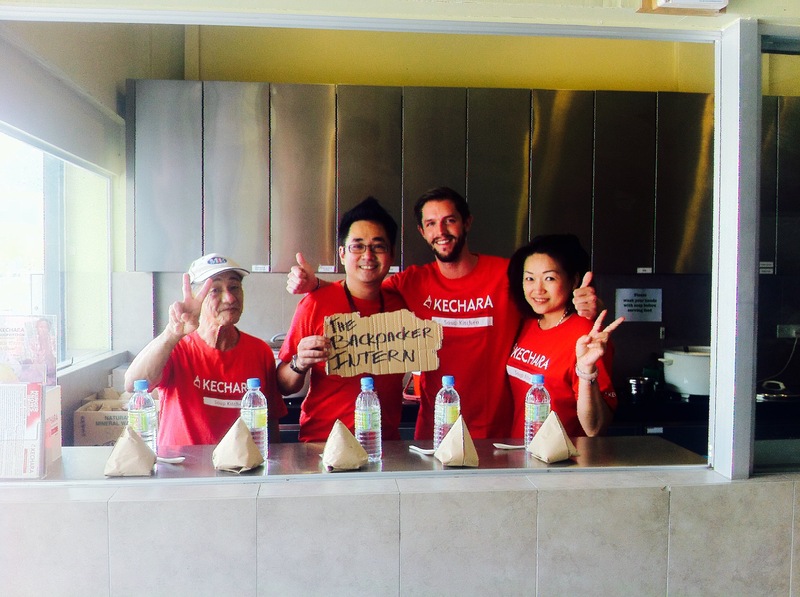 Thank you for volunteering at Kechara Soup Kitchen during your backpacking visit in Kuala Lumpur, Malaysia. Today, it was sadly announced by our Minister of Federal Territories on national newspaper that soup kitchens are banned from operating. The ban will be effective from Monday onwards. Is there anything we can do? Make a petition? A campaign? Let me know and I’ll do my best to help! All the best to all of you at Kechara!